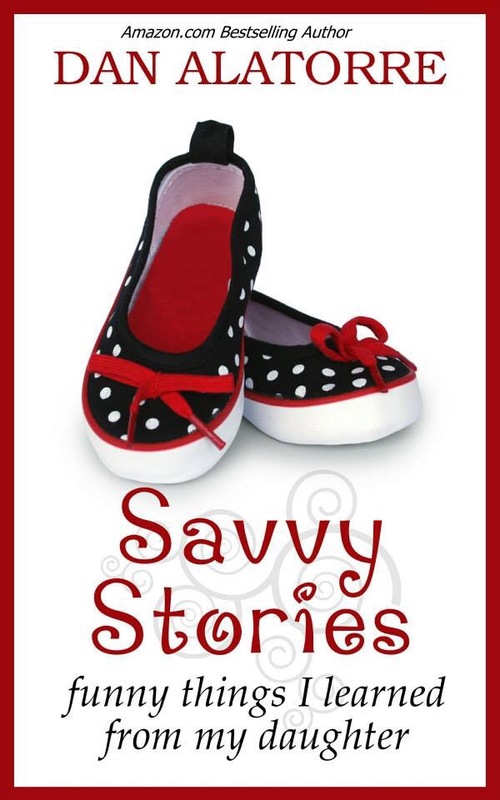 Who would like to beta read Savvy Stories? 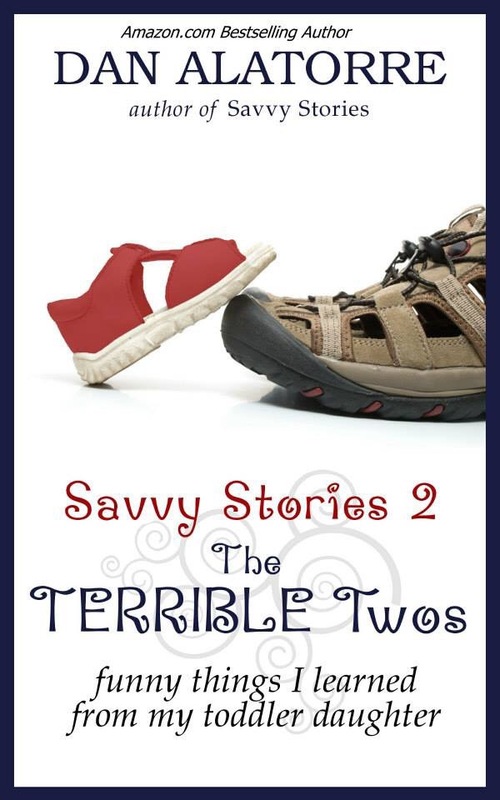 And the second book in the series, The Terrible Twos? 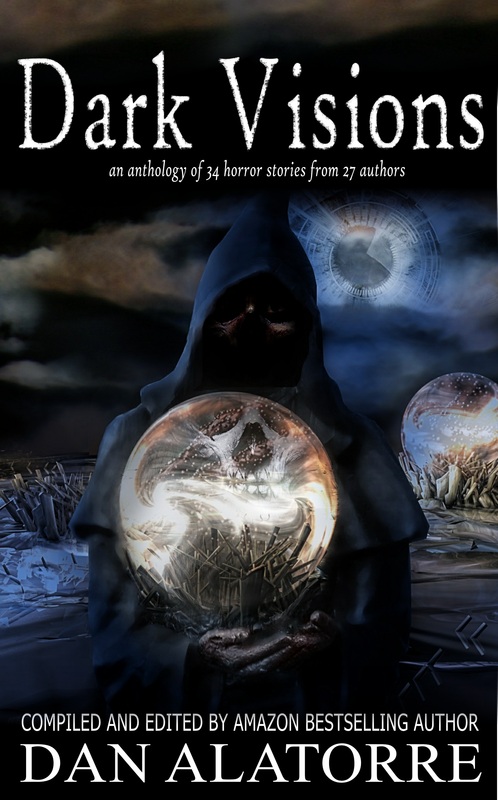 I am getting ready to release the 4th book in the Savvy Stories series, FOURthcoming, and I thought it might be a good idea to have some fresh eyes go over the first two books before I release the boxed set. I’ve come a long way in my writing and having a few of you point out anything you see might be helpful. If you are interested, use the “Contact Me” button and let me know – or comment below! 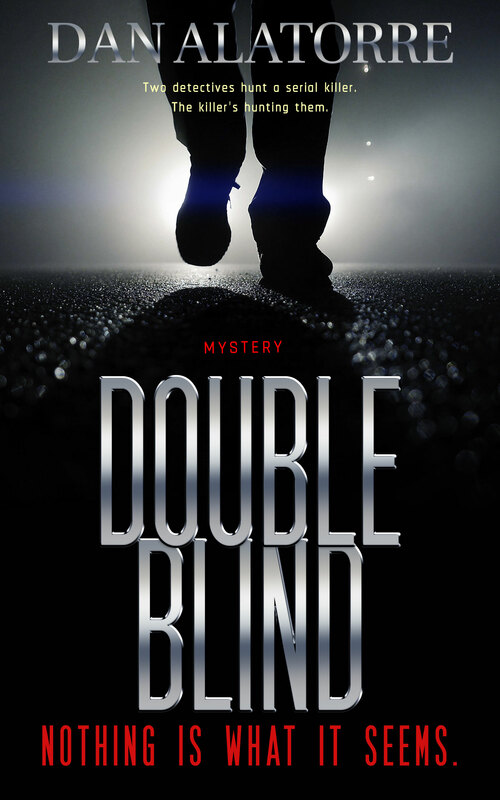 A free copy of one or both books will be provided to you as well as your choice of another of my books. ← Time for BRAG OF THE WEEK. What have you accomplished this week? I’d be glad to help. Both? Your choice, and pick another book of mind that you’d also like to read – but be sure to send me your email address through the contact me button. Yes! I love reading about kids and their awesome views on life. I’d love to read them both. If I have to choose ONE, then send me YOUR favorite! Thank you, for this opportunity. My favorite is always the one I’m writing. These books look great, Dan. I have purchased Savvy Stories from Amazon.